Tim has a cute video of her in the original post. This was her first week with us. 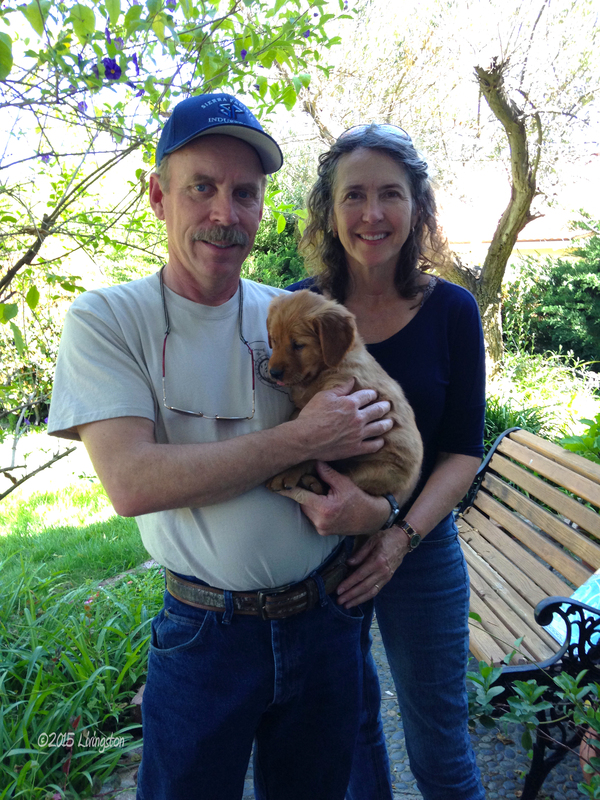 Here, Mary and I just picked up Bliss from the breeder, Susan Liptak. 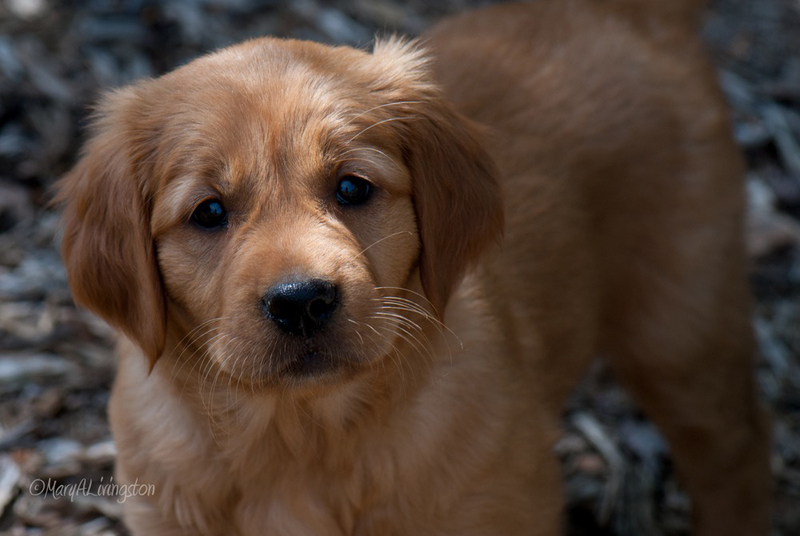 This entry was posted in Bliss Tips, Golden Retrievers, Photography and tagged golden retriever puppies, pets, puppy, water dog by MaryALivingston. Bookmark the permalink. So happy to hear of the new addition to the family. Bliss for sure! She is so adorable, and she is already very attached to Tim. Love the face! 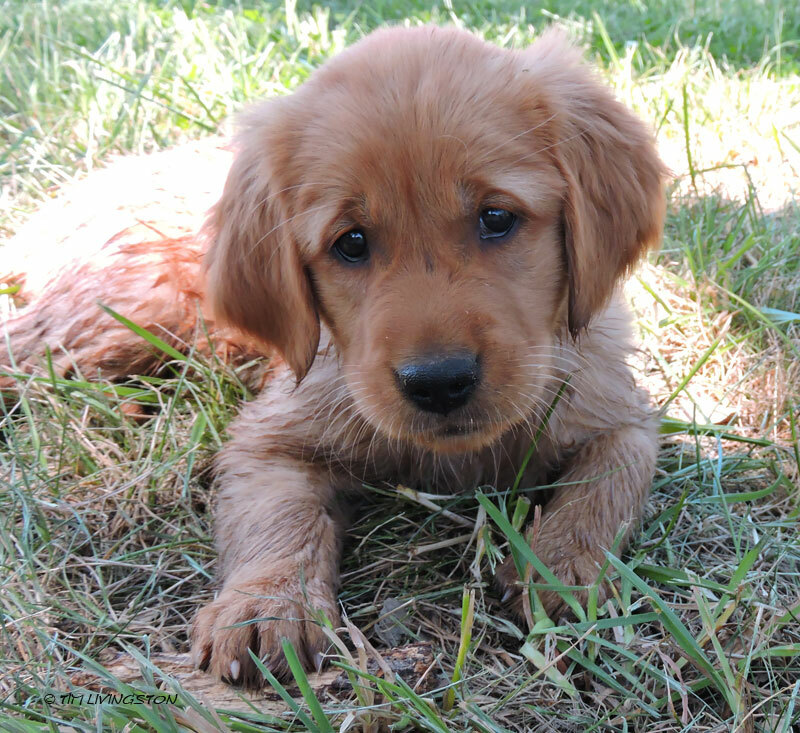 Beautiful puppy! Lucky to have such a loving home.